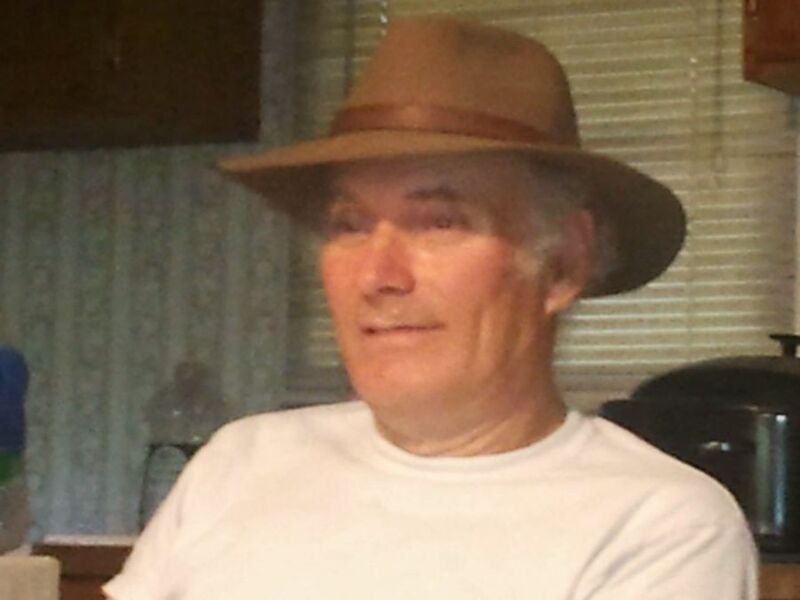 Mr. Peter Leo Lewis, 72, entered into rest Friday morning, March 29, 2019, surrounded by his loving family at his home in Cottageville. Born May 21, 1946, in Nussloch, Germany, he was a son of the late John and Olivia Lewis. He served our Country faithfully in the United States Navy and was the founder of Atlantic Refrigeration Heating and Air. He enjoyed the outdoors and loved animals, especially turtles and tortoise. He also enjoyed fishing and gardening, always sharing his crops with his beloved community. He possessed a special talent at woodcrafting and liked to make furniture. Surviving are: his wife of fifty years, Mrs. Carol Ann Puzak Lewis; three children, Peter Leo Lewis, Jr. of Cottageville, John Michael Lewis and his wife Pamela of Walterboro, and Anna Lewis Cummings of Shallotte, North Carolina; six grandchildren, Peter Lewis, III, Katrina Lewis, Albert Lewis, Kenneth Lewis, Courtney Cummings, and Justin Cummings, Jr.; and one great grandchild, Leiana Angelina Cummings. He was preceded in death by a daughter, Tania Marie Lewis; and a sister, Anne Lewis Bybee. The family will receive friends during a time of visitation this Tuesday evening, April 2, 2019, from 4 o’clock until 6 o’clock at THE BRICE W. HERNDON AND SONS FUNERAL HOMES AND CREMATORY, WALTERBORO CHAPEL, 1193 Bells Highway Walterboro, 843 538 5408. Visit the online registry at: www.briceherndonfuneral home.com.